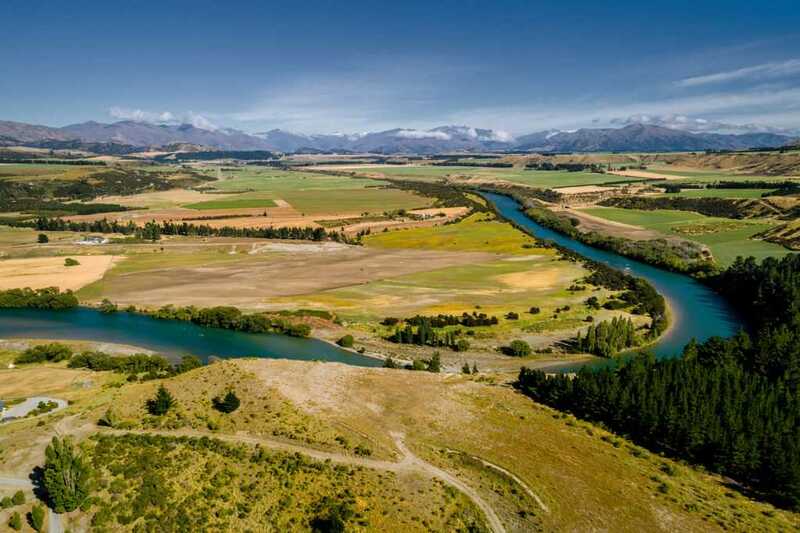 This 12.40ha (approx) lifestyle block offers outstanding mountain vistas and is positioned adjacent to the Clutha River, equidistance between Luggate and Tarras. 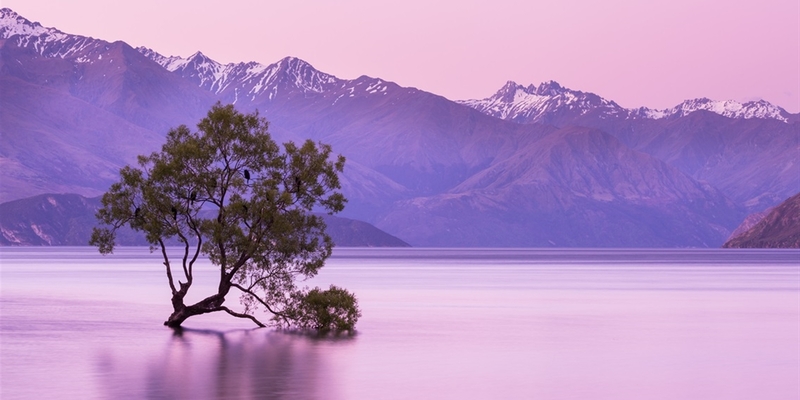 Power, water and telecommunications are installed to the boundary so build your dream pad on the designated building platform and enjoy everything that country living in Central Otago can offer. Contact us today for more information and make your move to the country life a good one.